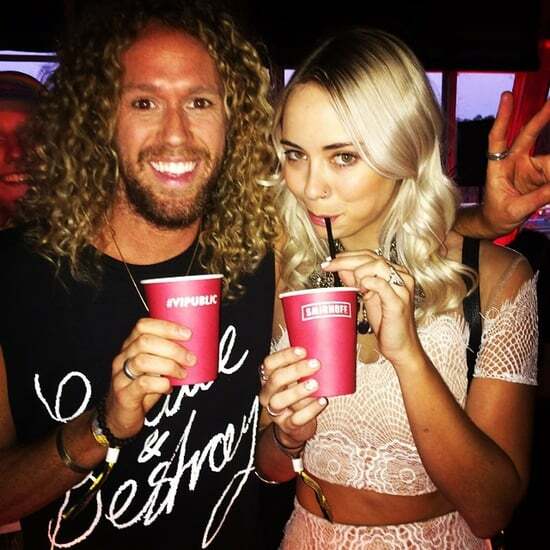 Tim Dormer on Going to Graceland With Ben: "He Was at Rock Bottom and He Gave Up on Life"
The 34 Best Celebrity Tweets of The Week! 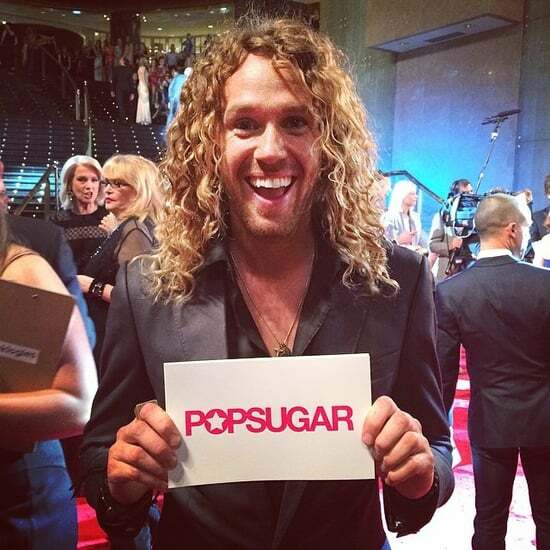 Access All Areas: Celebrity Candids From the 2014 Logies! 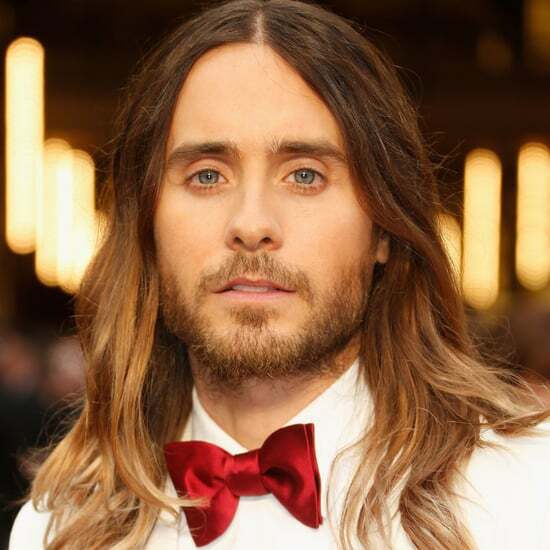 Who Will Be Australia&apos;s Jared Leto at the Logies? 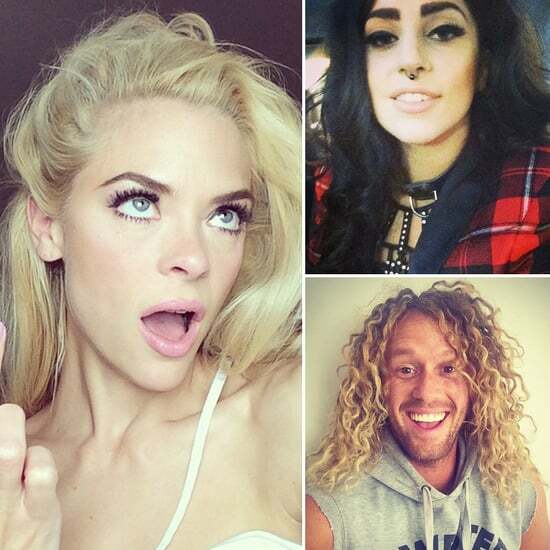 Jade, Tahan and Tim — Who Will Win Big Brother 2013?